Born 1943 in Saitama. Graduated 1968 from Tama University of Art, Department of Painting. Studied under Yoshishige SAITO. 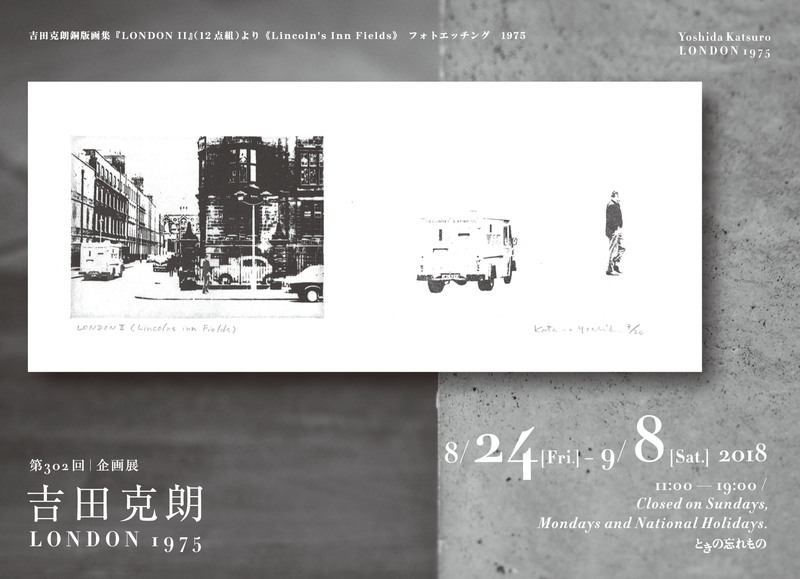 From 1968 through the 70s, he was a central member of Mono-Ha and, beginning with his "Cut Off" series, created 3D works with strong materiality. 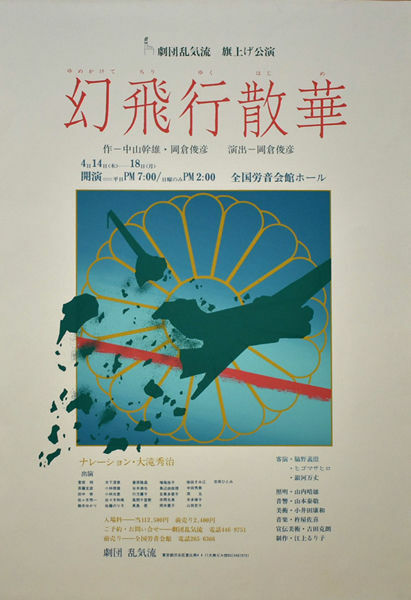 He particiated in events such as the 8th Contemporary Japanese Art Exhibition in 1968, "Movement of Contemporary Art" in 69, "Cross Section of Contemporary Art" in 70, and "Paris Biennale" in 71. 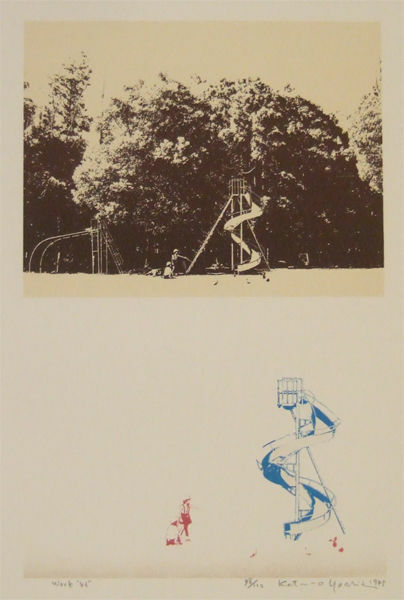 From 1969 he began to make silkscreen prints (and later photo-etchings) using snapshots of landscapes and people, and in 1970 was awarded grand prize at the 1st Seoul International Print Biennale. 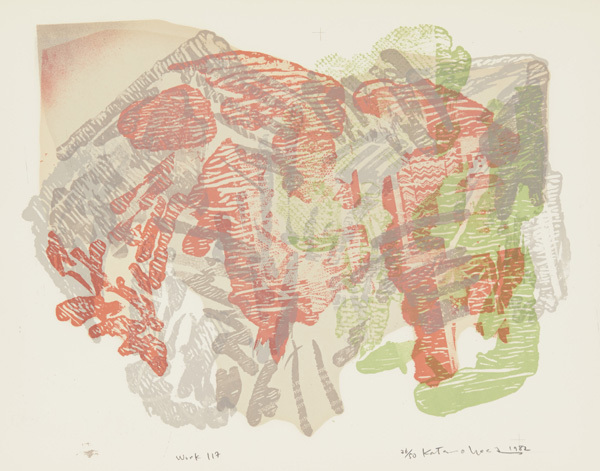 Later, he exhibited prints and festivals across the globe, like the 1972 Krakow International Print Biennale. Between 73 and 74 he was dispatched by the Ministry of Culture to England. He began to make paintings from the 80s, including the flat watercolor series "Kagero" and the graphite fingerpaint series "Eclipse". In 1982 he created a mural in the Kamakura Central Community Center. He began to teach at Musashino University of Art in 1997. 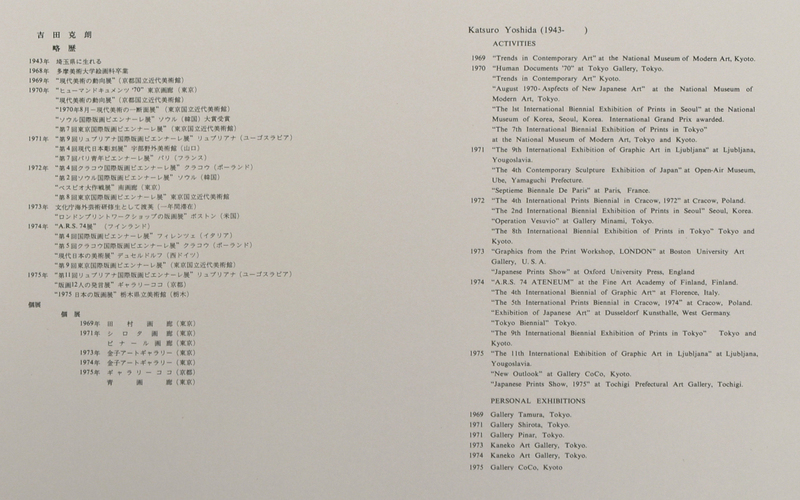 YOSHIDA passed away in 1999. 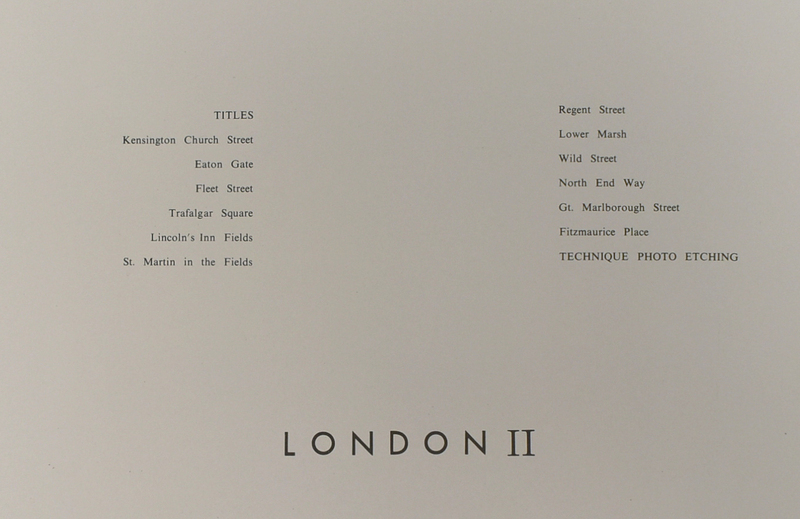 Katsuro YOSHIDA Copperplate Print Collection "LONDON II"
"St. Martin in the Fields"
"Gekidan Rankiryu Theatre Performance「Phantom Flight」"
＊The poster is not marked with a date, but it was most likely produced in 1983.